O+ Compact Pro 80GB Giveaway! 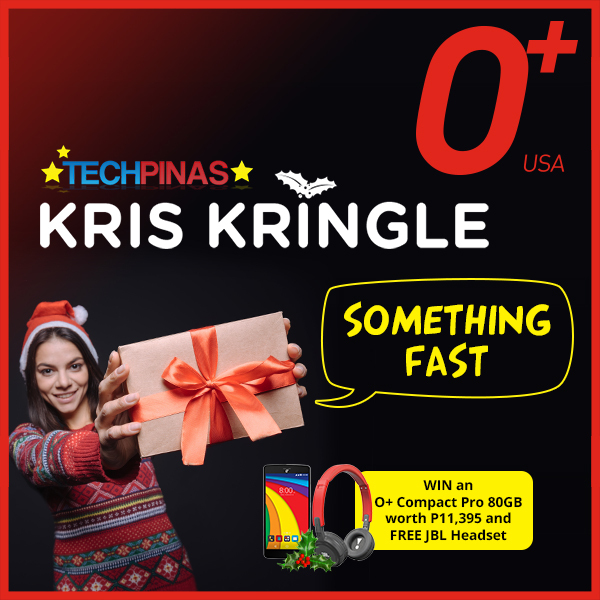 O+ USA TechPinas Kris Kringle 'Something Fast' Week 3 Promo! Happy New Year, O+ USA Fans and TP Friends! For many years now, long-time tech industry partners O+ USA and TechPinas have mounted Yuletide gadget giveaways and bonanzas as a sign of gratitude to our loyal followers and friends in social media and beyond. As a continuation of this thanksgiving tradition and in line with the true meaning of the Holiday Season, O+ USA and TechPinas are holding this year's Yuletide Kris Kringle Gadget Giveaway, which will run for three straight weeks this December and into the new year! It's a themed photo contest on Facebook, Twitter, and Instagram with the best entry winning the electronics company's current flagship smartphone, the O+ Compact Pro 80GB, every week. We are inviting everyone to join! We're done with 'Something Durable' and 'Something Clear'. Now, we are launching 'Something Fast'! 3. Don’t forget to tag us (@OPLUSUSA and @TechPinas) and to use the hashtags #OplusUSA #TechPinas #OPlusUSATechPinasKrisKringle #SomethingDurable #OplusCompactPro #PhotographersChoice in your entry's caption. 4. 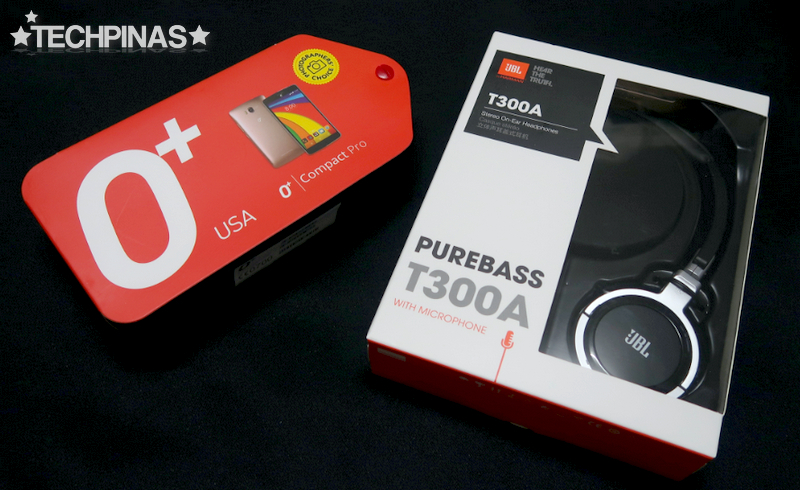 The winner, which will be chosen based on the quality of the photo and its caption, will receive a new O+ USA Compact Pro 80GB worth Php 11,395 with Free JBL Headset. Winner will be announced a week after the contest. 5. 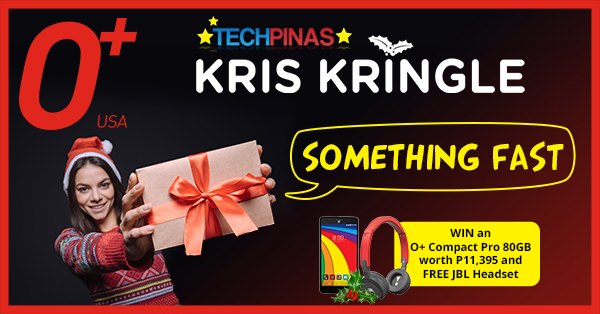 Week 1 of O+ USA TechPinas 2016 Yuletide Kris Kringle Gadget Giveaway will run from December 31, 2016 to January 8, 2017 (11:59:59 PM) only.